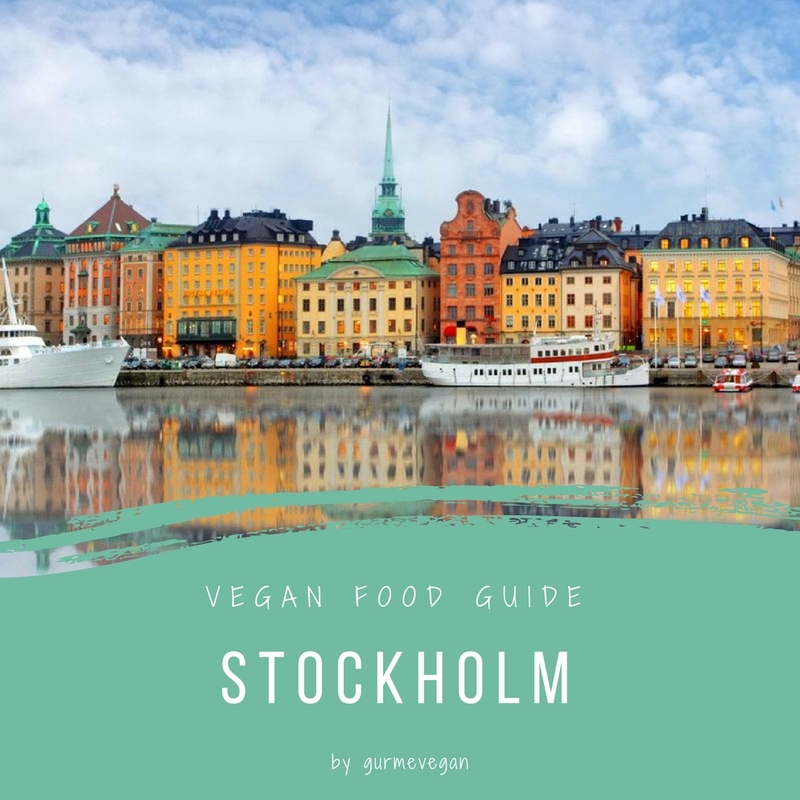 Are you vegan and visiting stockholm? We created our favorite and useful vegan places in the city. Hope to be helpful for everyone! 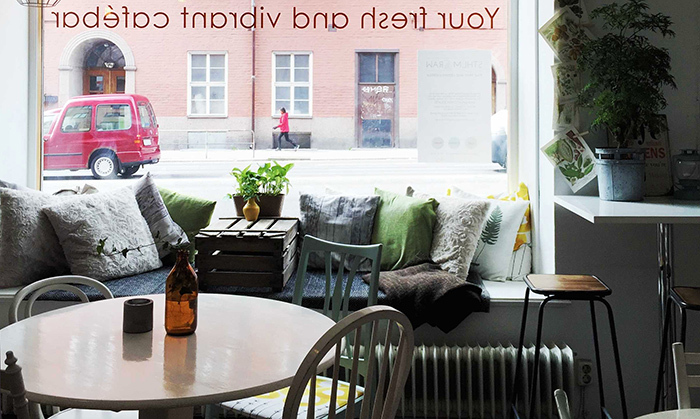 Stockholm is the wonderful place to meet different perspectives and new ideas. A very open and colorful city for everyone! Do you know that Stockholm is the plant based fika heaven? 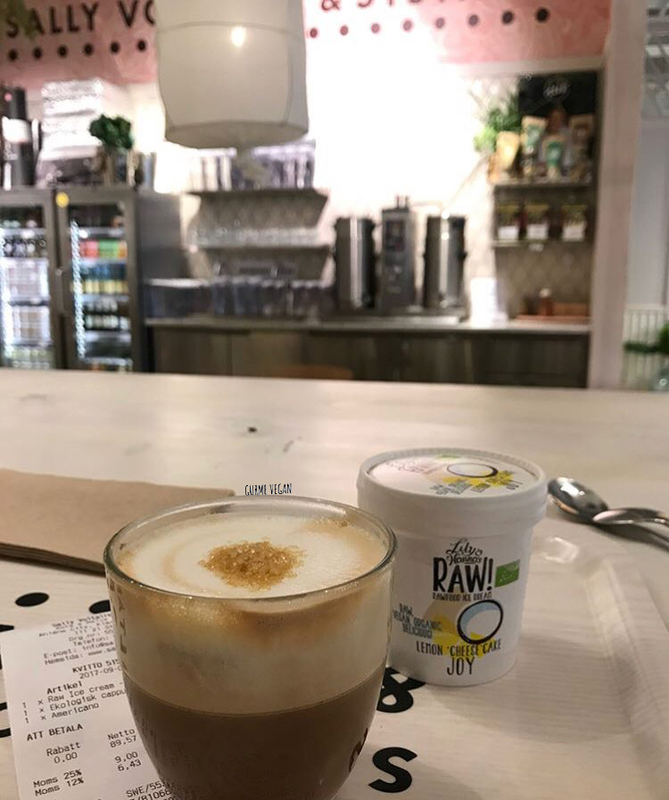 Most coffee shops have soy milk and raw dessert options. We can say that in recent times veganism has increased significantly. 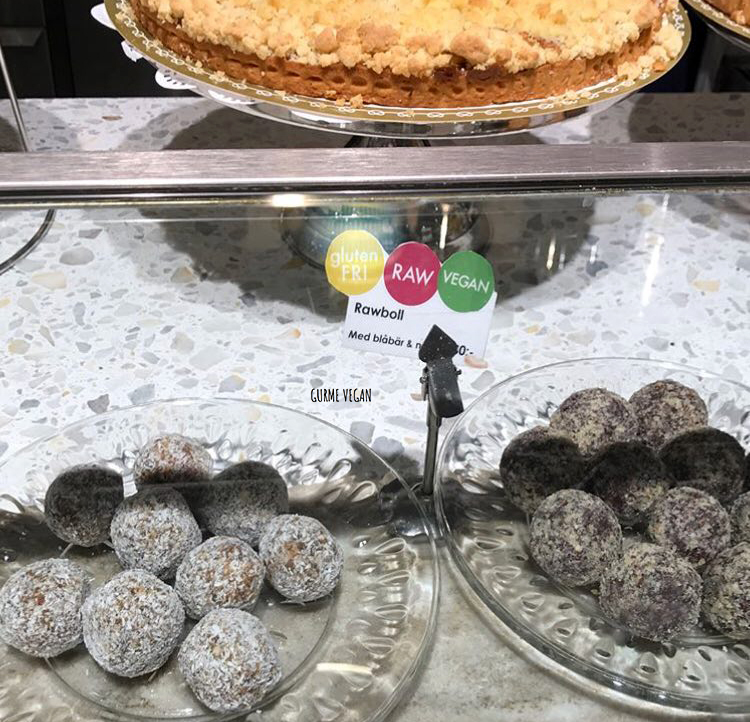 Plant-based options keep getting better and better. 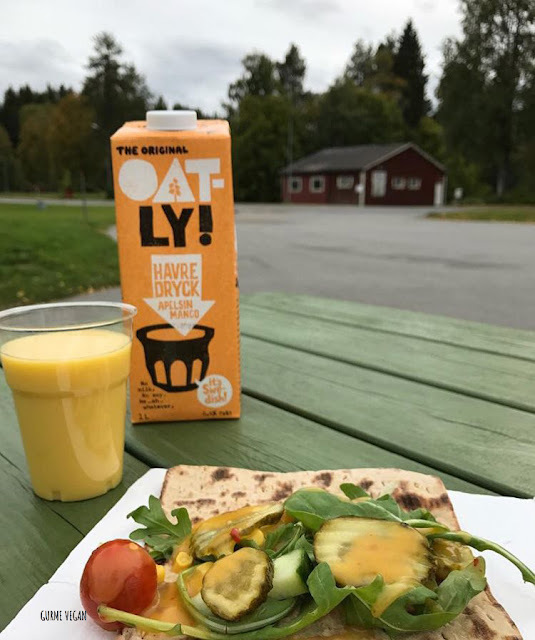 Today, it’s very easy to be vegan in Sweden with modern vegan restaurants, hundreds of vegan-friendly coffe shops and vegan product alternatives in markets. 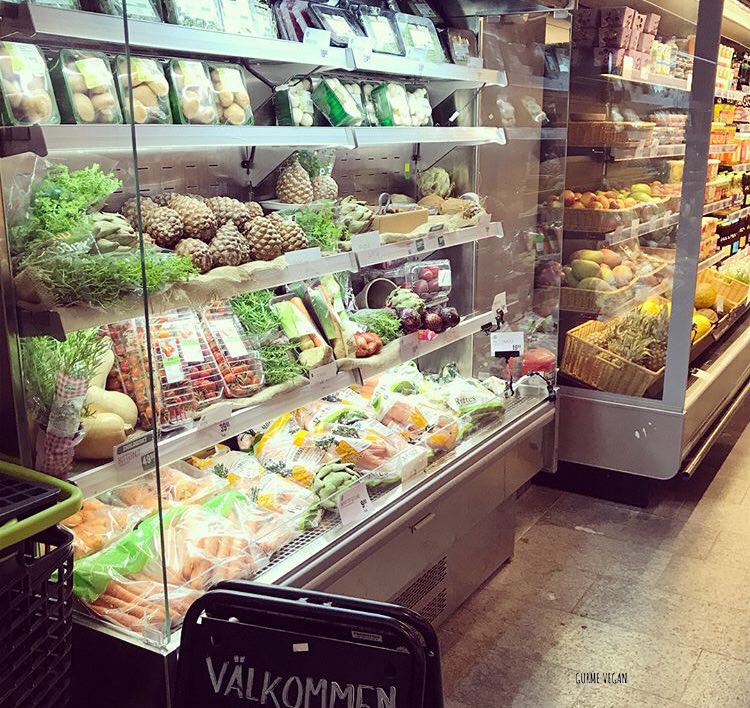 There are salad bars at the markets such as Coop, Hemköp, Ica Maxi in Sweden. You can easily pick up greens, weigh it up and pay quicky! People speak excellent and clear english better than americans! So, you don’t have any communication problem. 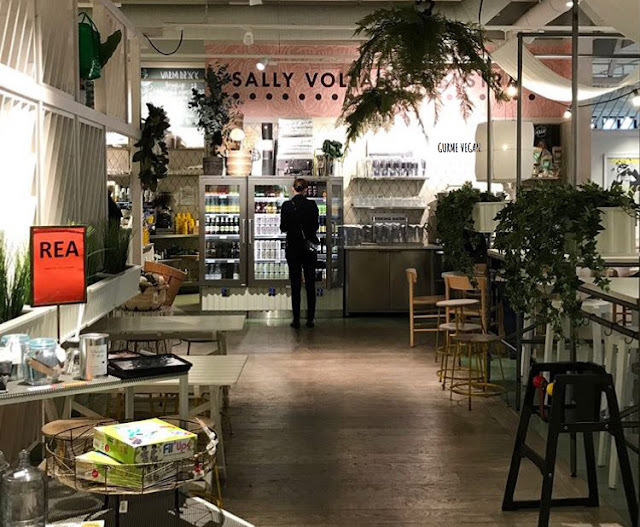 Even though Stockholm is a very grey city in winter days, there is always good things for fun. You can rent bikes and ride around the beautiful island of Djurgården which is a part of Stockholm and contains parks, channels, museums and an amusement park. 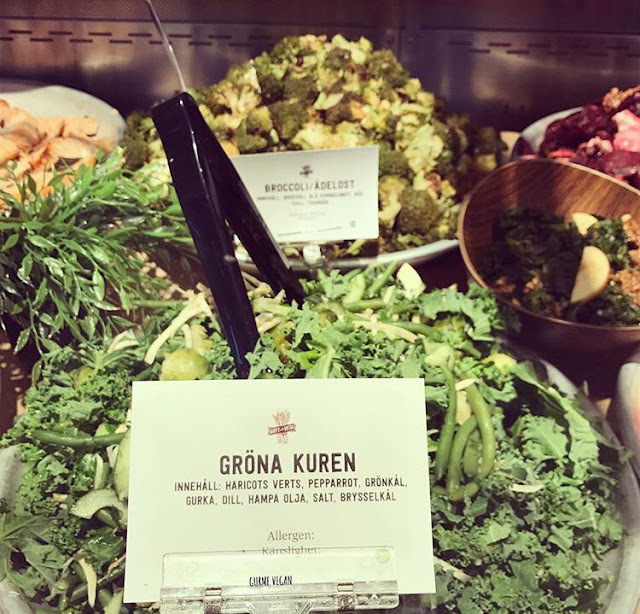 The green island of Djurgården, very close to central Stockholm, is beloved by both Stockholmers and tourists. 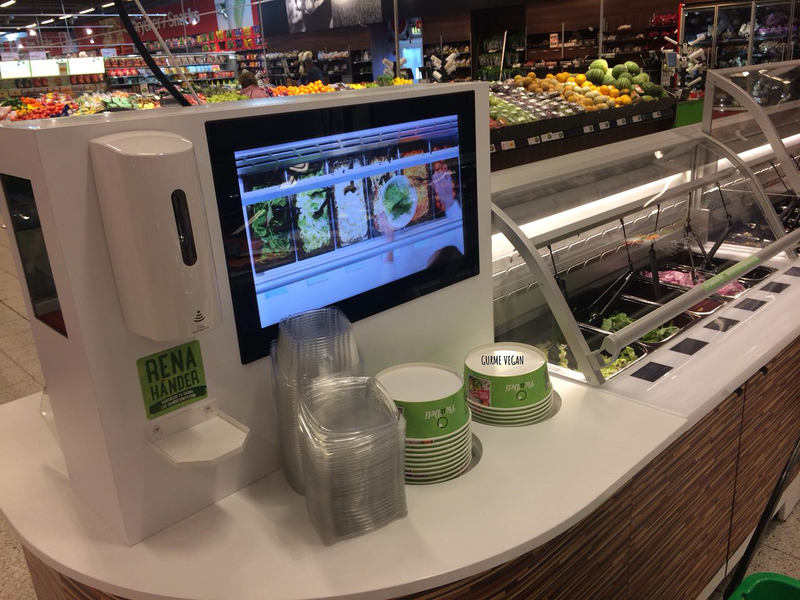 You can pick up your greens from the salad bars and enjoy in the nature! 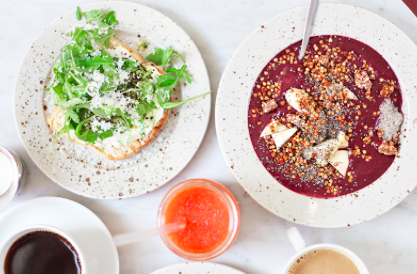 We tried to pick restaurants that have left the deepest impression on us. Places that didn’t just serve delicious meals, but were exciting places to eat at too. 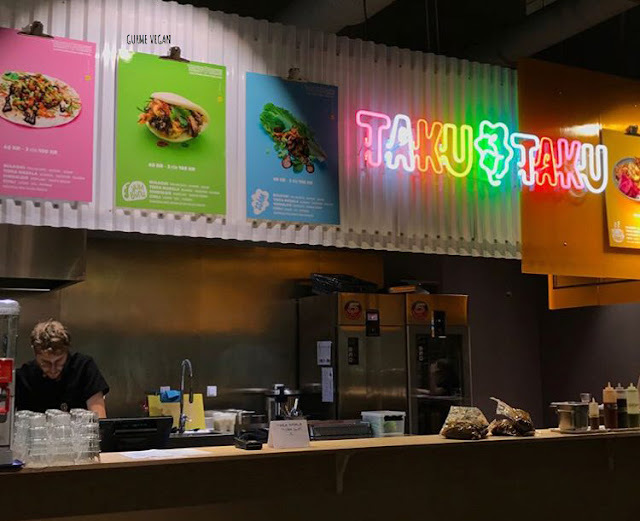 Taku-taku is a great street slow food chain in Stockholm. 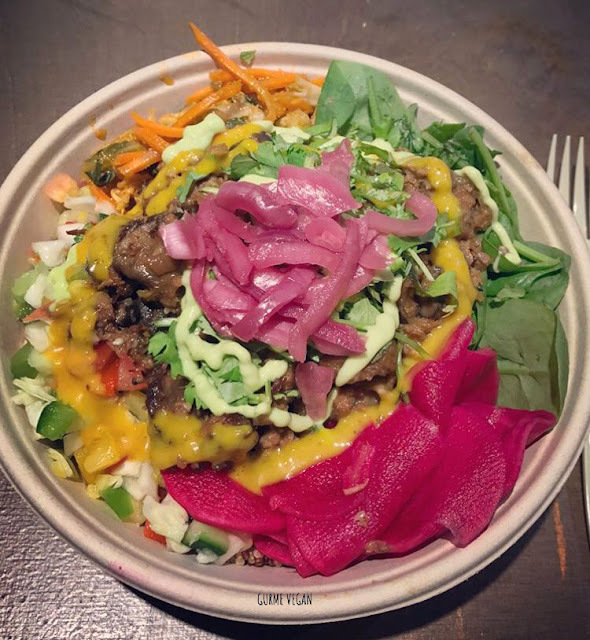 They offer bulgogi bowls with mushrooms and tofu, tacos, fried sweet potatoes and more. 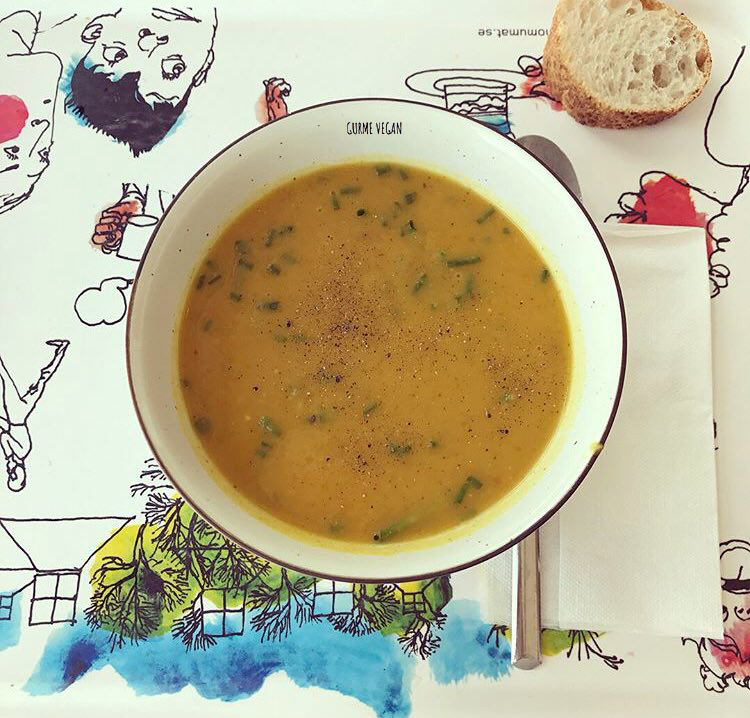 All of them are really so delicious and satisfying! 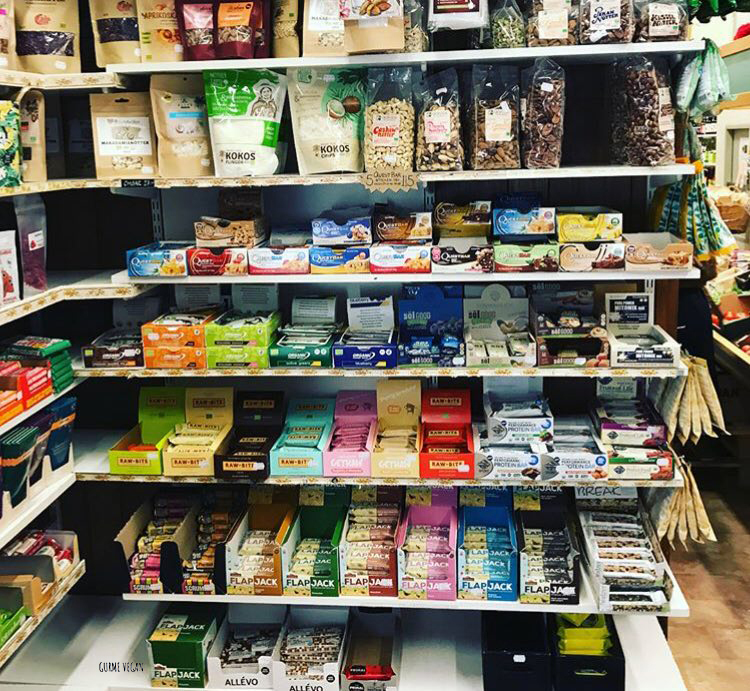 The founder of the Taku-Taku is not vegan but he supports plant based nutrition. 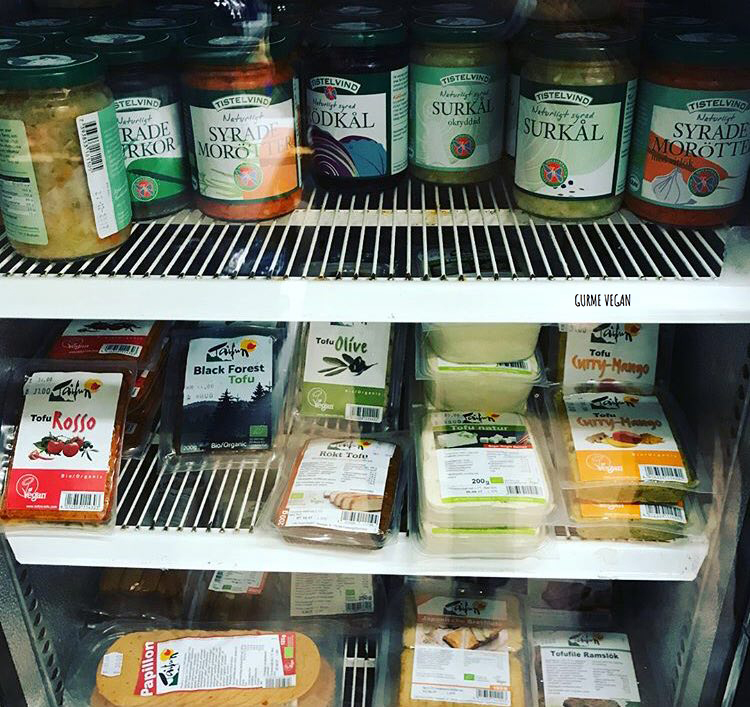 Vegan sauces and water are free, you can take as much as you want. We experienced temple bulgogi with pul led oats and shiitake mushrooms, fried sweet potatoes. 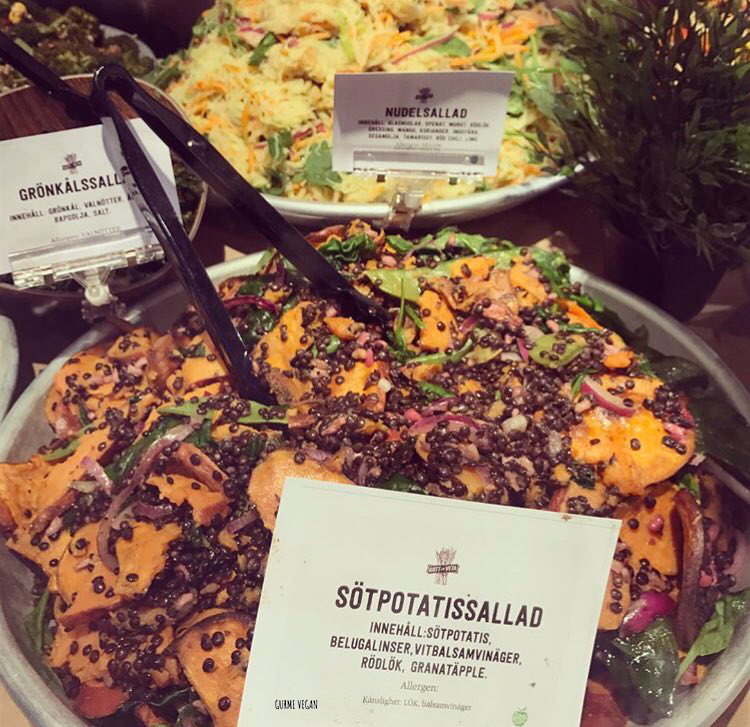 This restaurant is located on the 2nd floor of Åhléns City in the centre of Stockholm They are calling themselves a food-spa! 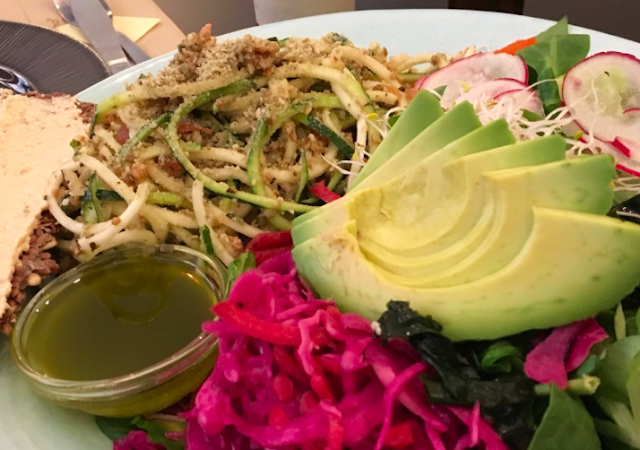 Voltaire serves modern vegetarian and vegan food, mostly raw! 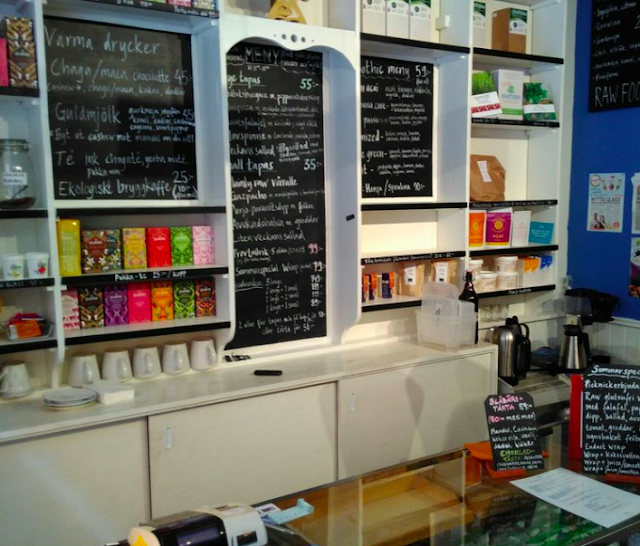 There is also a store selling everything from organic tea to soap and clever tools for the kitchen. 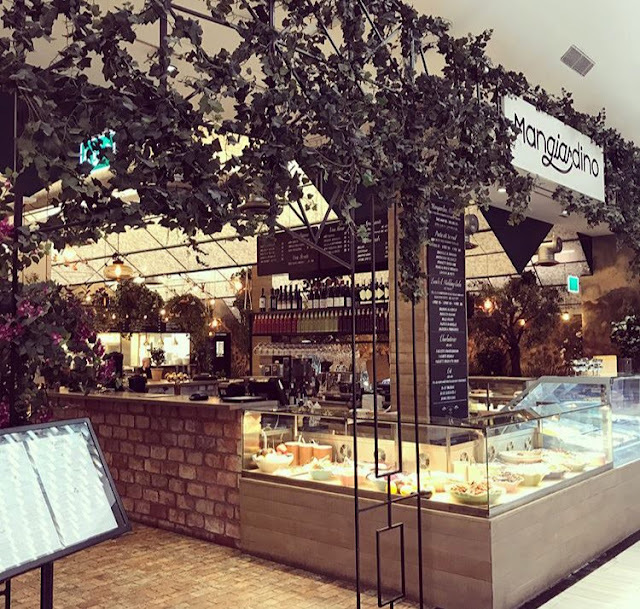 A little italian Mangiardino is located in Mall of Scandinavia in Stockholm! We had the chance to dine at this restaurant and all we have to say is wow! 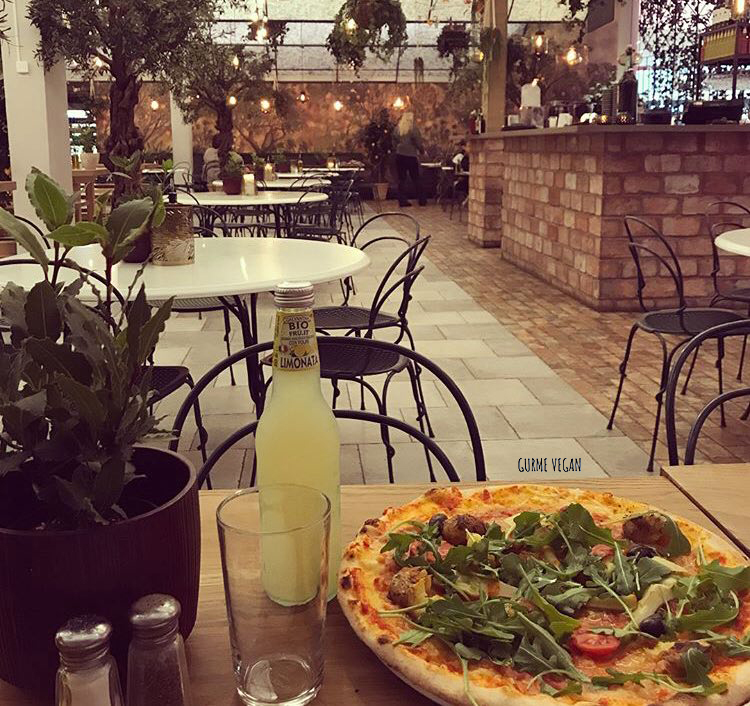 We was so impressed with their food styling and delicious vegan pizza & pasta options on menu. 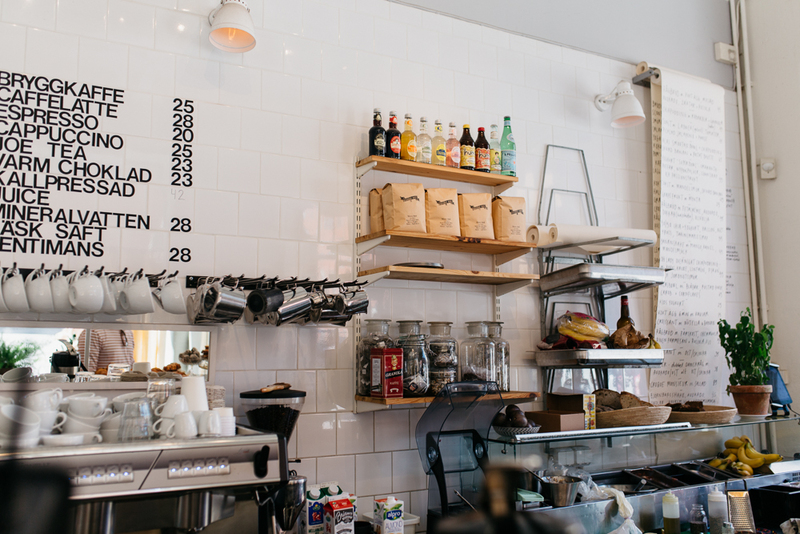 All staff are italian and so friendly. If you are going for shopping to Mall of Scandinavia, definitely eat here. Nobody knows that there is wonderful and cheap vegan lunch options in Moderna Musseet which is located on the tiny island Skeppsholmen in Stockholm. 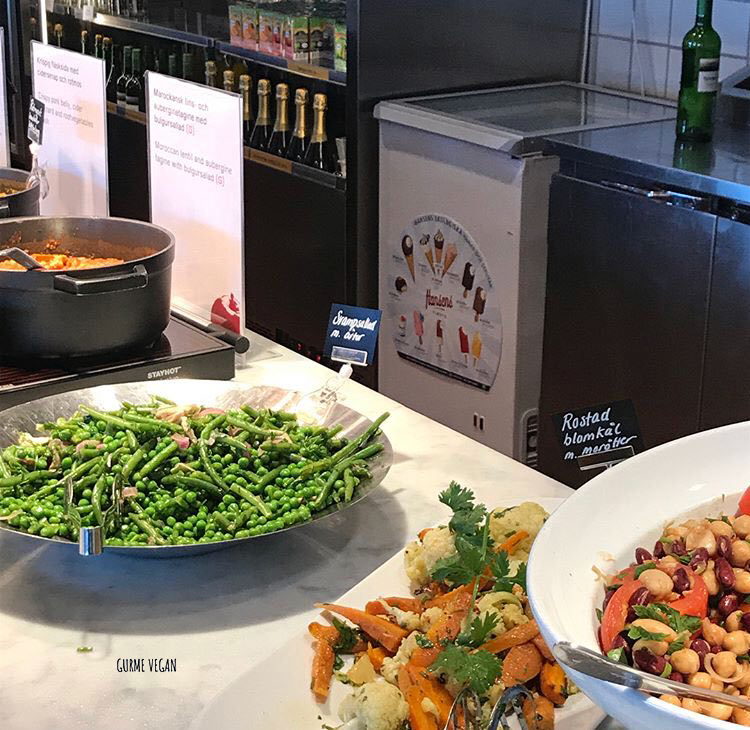 They offer a lot of homemade vegan foods such as pumpkin soup with cinnamon and chili, moraccan lentil and aubergine tagine, bulgursalad. (menu changes everyday) They are so delicious and cheap compared to city restaurants. 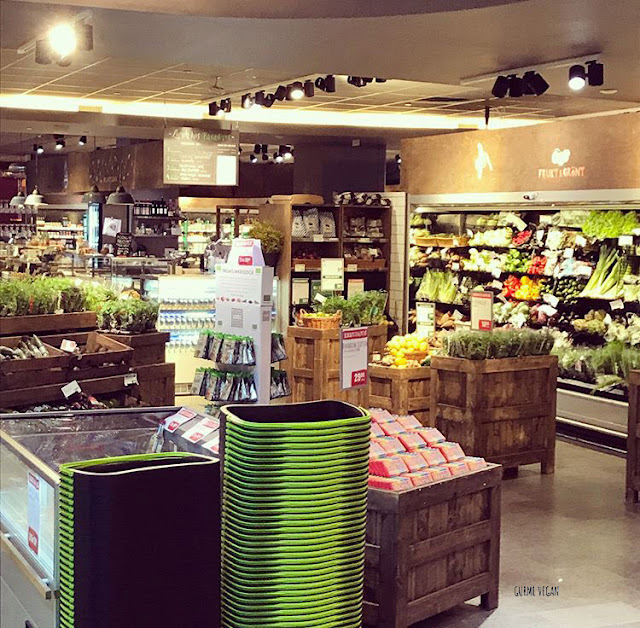 Paradiset is a large grocery and health food store of Sweden. Besides ecological plants, they have vegan alternatives as many as you can not imagine. 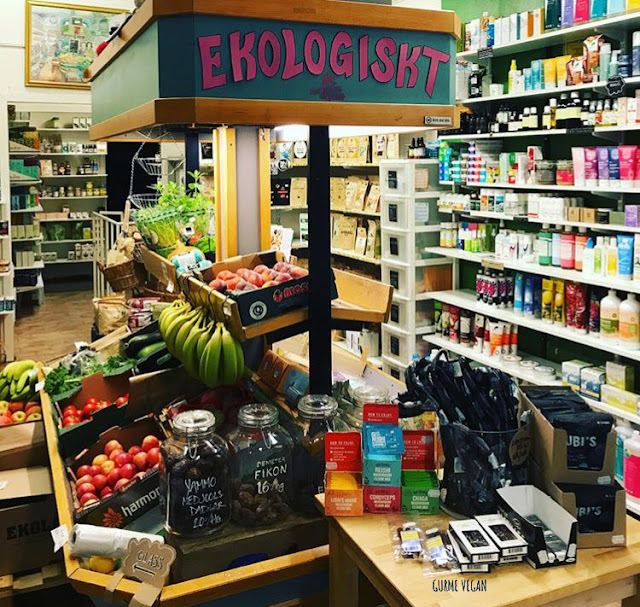 Paradiset is our favorite vegan shopping market! Sthlm raw is the one of the best raw food place in Stockholm. 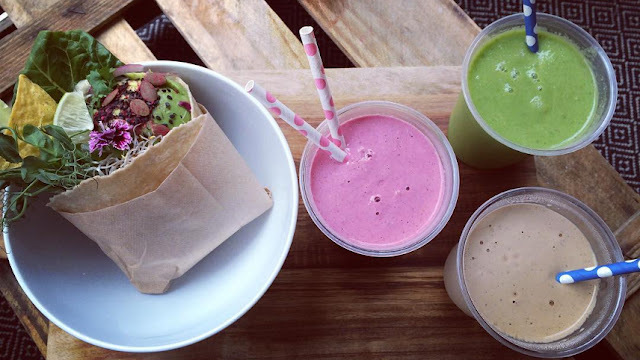 They offer raw, organic, gluten and sugar free bowls, salads, desserts and smoothies. The interior a little bit small but very well-designed. 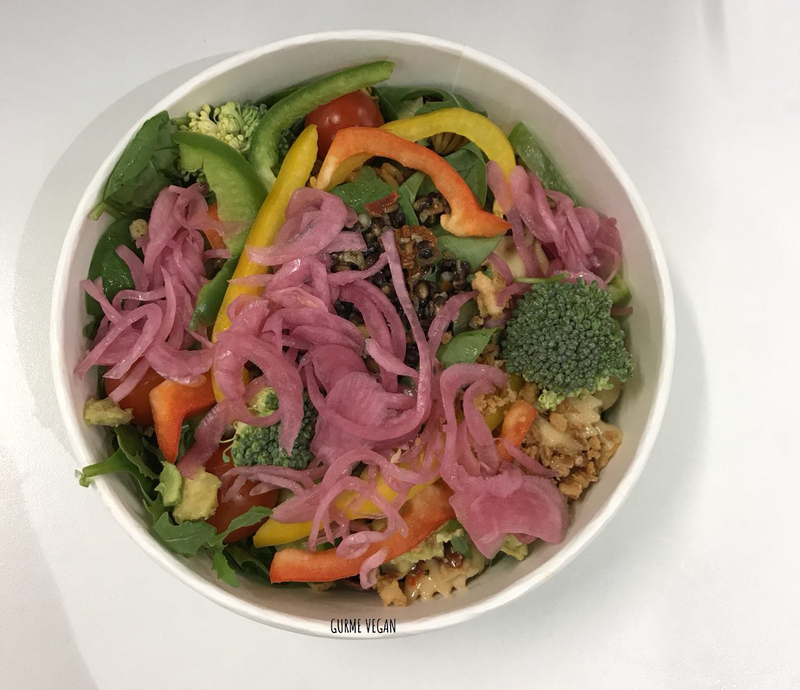 Due to another vegan places, it is expensive but quality of the food is so good! Eating here was a real delight. 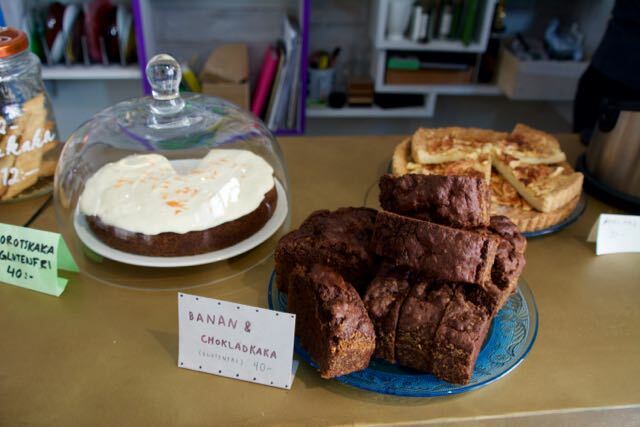 The staff are incredibly concious about only using ingredients that they can source locally. This cozy place offer vegan croissant, raw balls, vegan kanelbullar and a good fika! 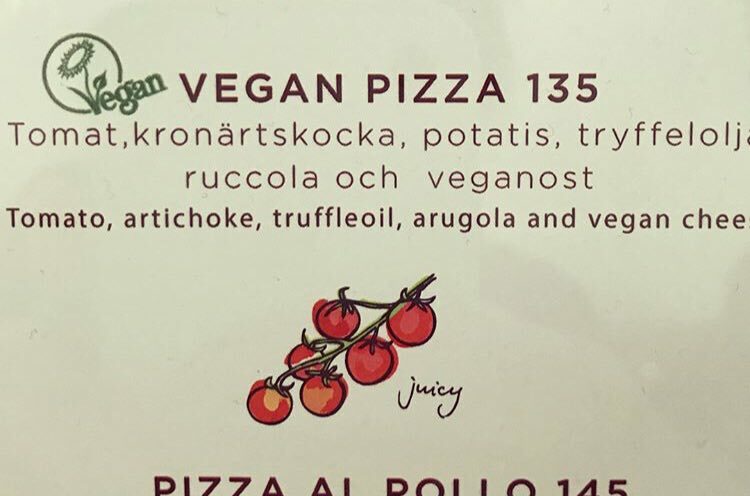 It is one of the cheapest vegan cafes in Stockholm. 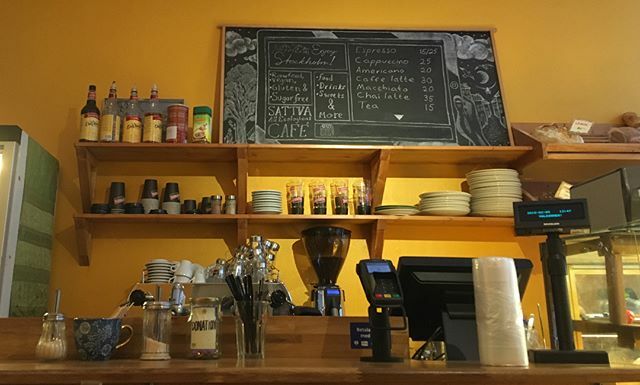 Indian staff is very friendly and helpful. 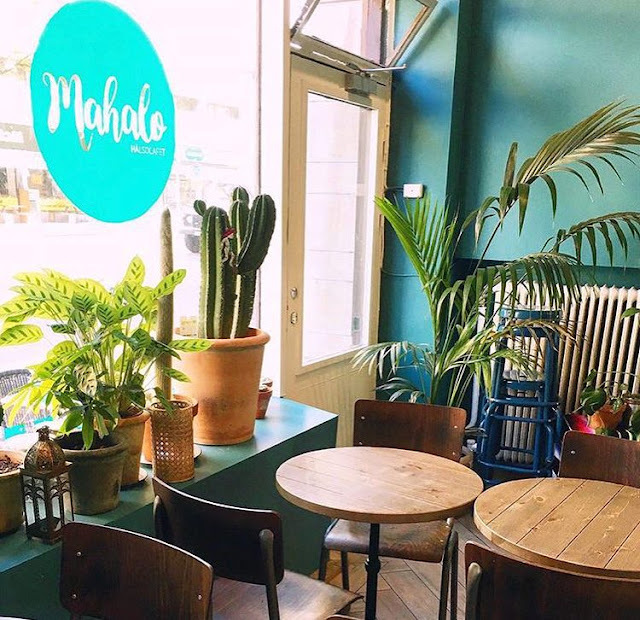 Mahalo is located on Hornsgatan in Södermalm. 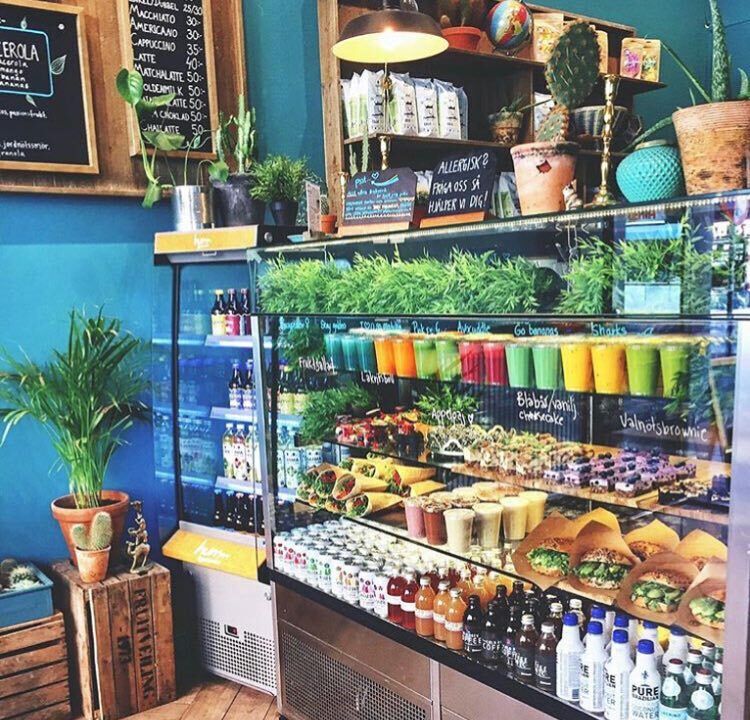 They offer fresh smoothie bowls with acai, spirulina, pitaya, milk shakes, juices, buddha bowls and sandwiches. Nowadays, it is well-designed very popular cafe between teenagers in Stockholm. 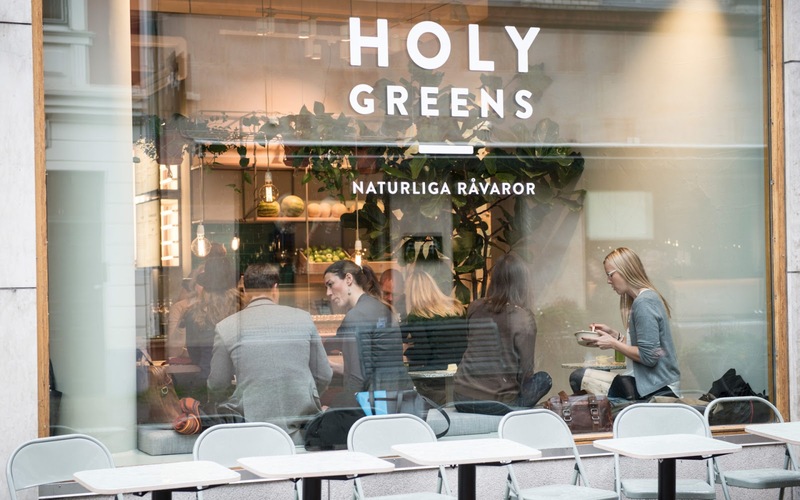 Holy greens is a white collar hang place. They serve food throughout the day to eat-in or take-away, with many delicious juices and smoothies available too. 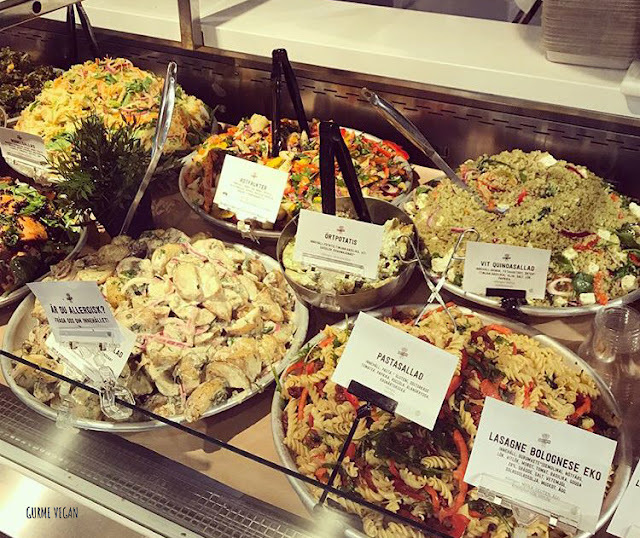 Even if perfect place to buy various salads with best high quality ingredients, you have to wait long queues between lunch on weekdays. It is not completely vegan place but offer great vegan salad options with avocados and holy greens! Really so successful combinations they have. 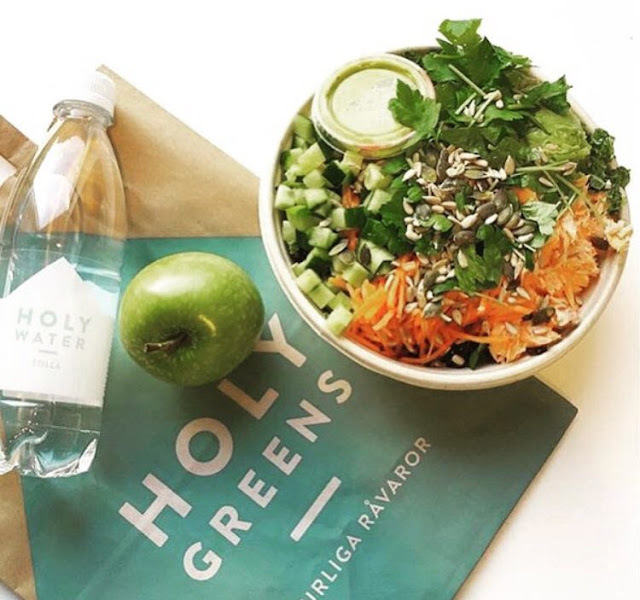 We highly recommend to try this place if you want to eat a good salad! 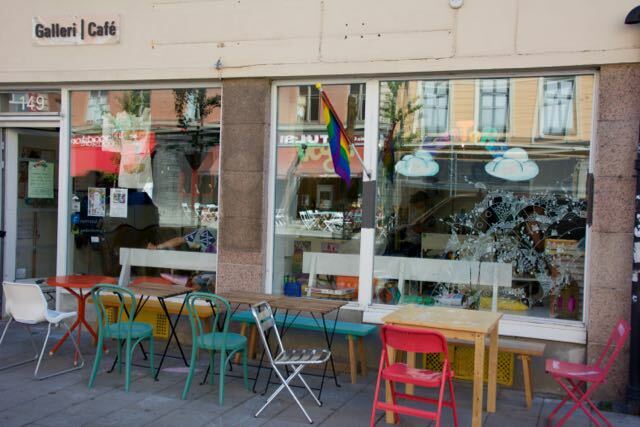 This place is wonderful; LGBTQ-friendly, open-minded, colourful and all vegan! 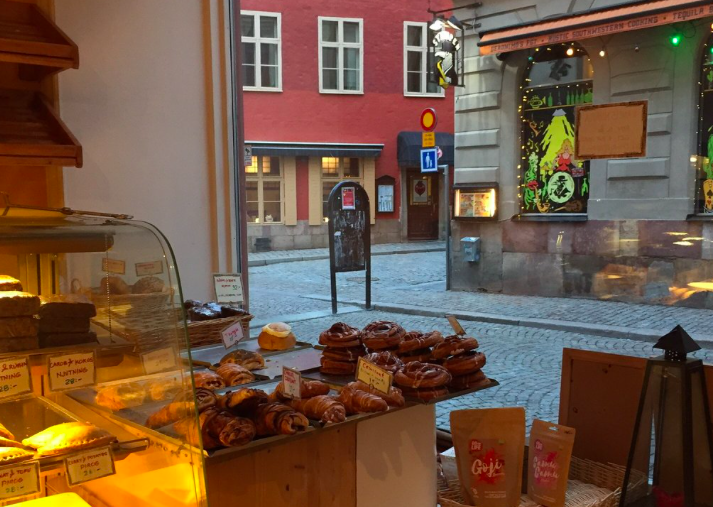 The ambiance is incredibly relaxed compared to all other coffee shops in Stockholm. 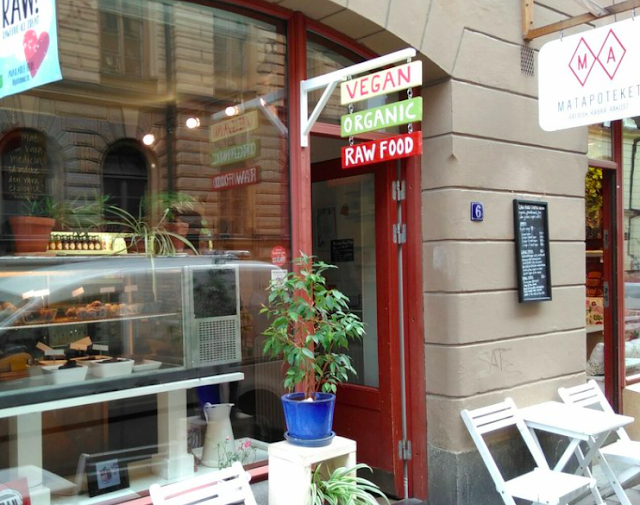 If you are looking a good fika with some vegan pastry or sandwich, stop here. 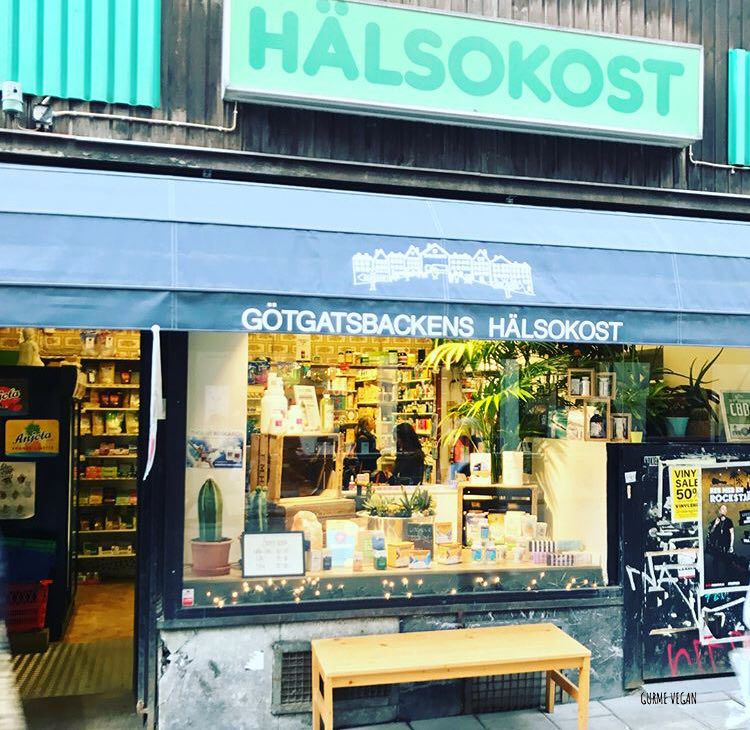 It is located on Hornsgatan. This plant based %100 vegan small restaurant founded famous chef Maximillian Lundin. 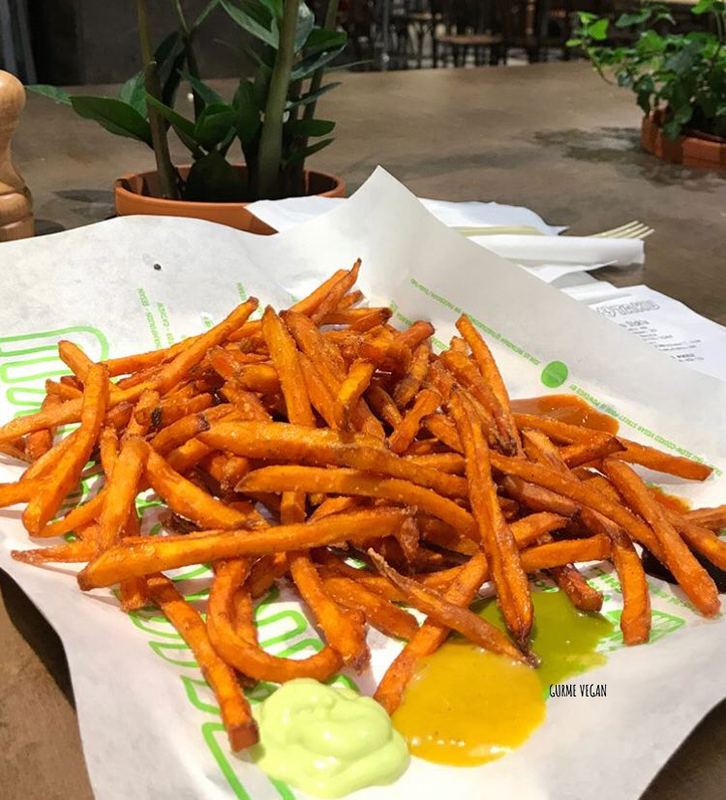 They offer bean burgers with vegan cheese and fried potatoes with various plant based sauces. 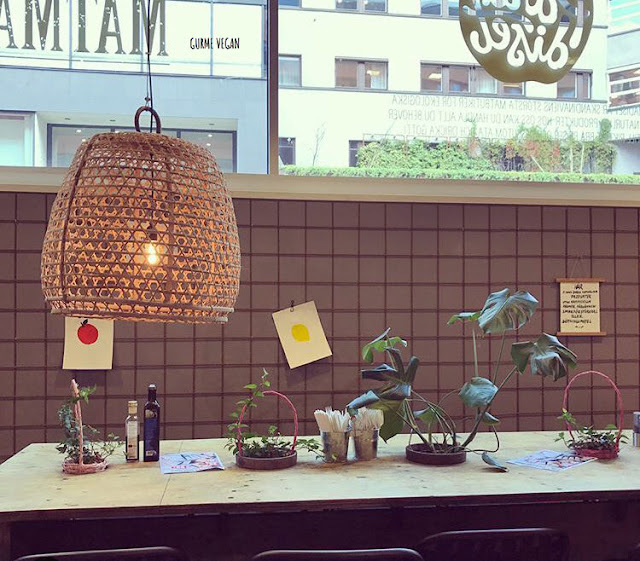 Pom och Flora is located in Vasastan and Bondegatan, they offer vegan options for the breakfast. 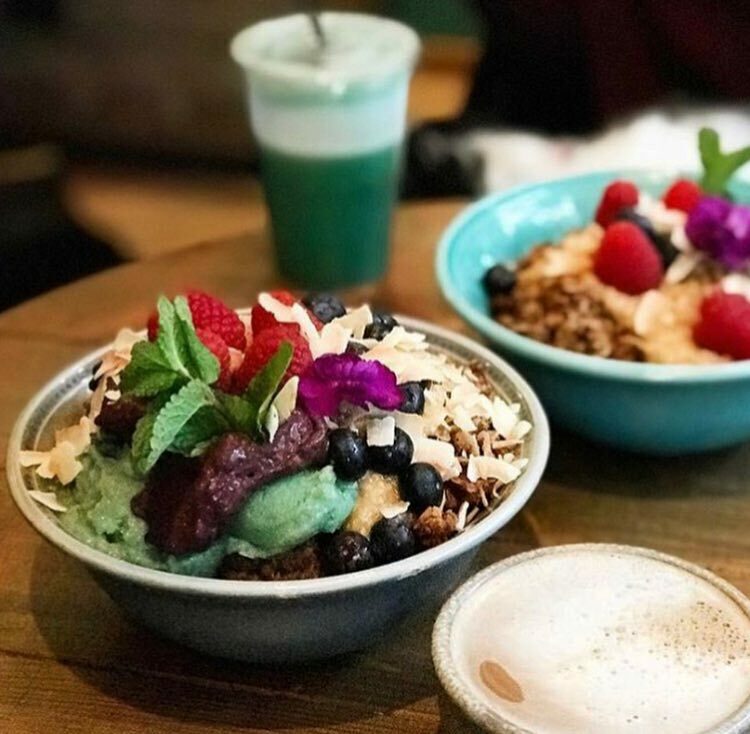 You can find some fresh smoothie bowls, chia puddings and porridge there. 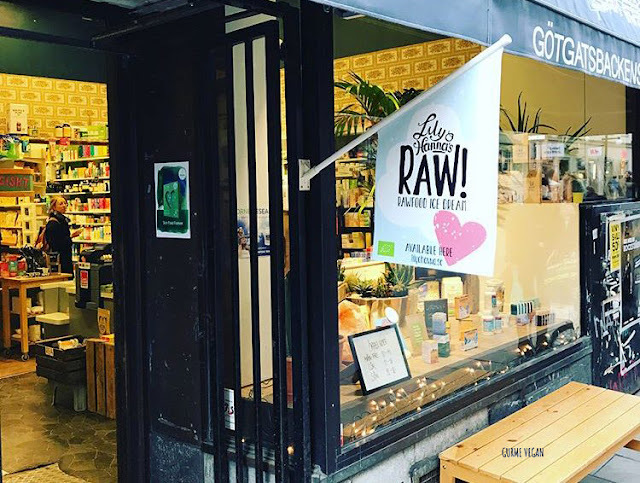 Götgatsbackens is a very small health food store, have a lot of vegan products which is located on Södermalm area in Stockholm. Goodstore located at the end of Hornsgatan and it is very famous vegan store of Stockholm. 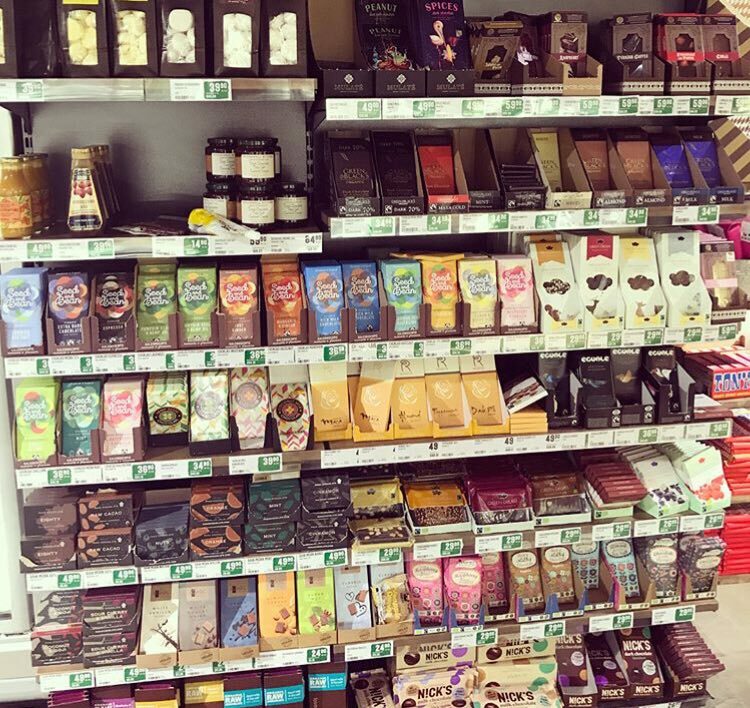 You can find cruelty free cosmetic products, vegan cheese and meat alternatives here. 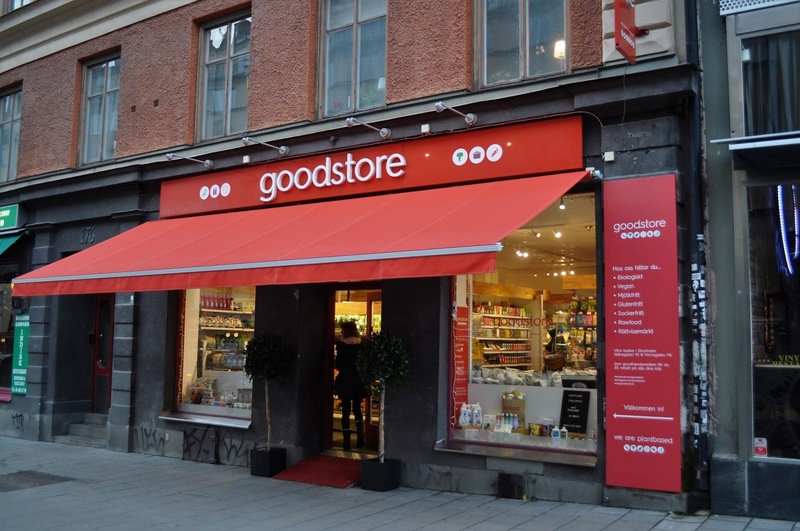 Goodstore has also a cafe called Delivore.They offer vegan sandwiches, grilled veggies, smoothie and milkshakes. 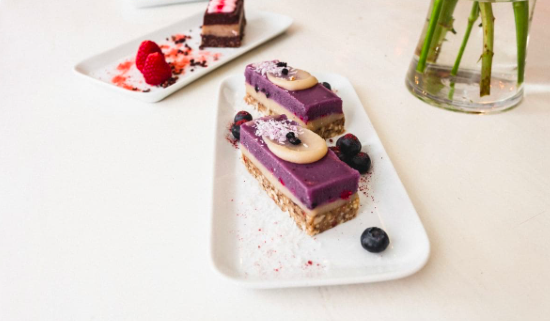 Matapoteket is is another great fine-dining experience and all vegan place in the heart of Södermalm. It offers cold press juices, smoothies, innovative raw food bowls and desserts. 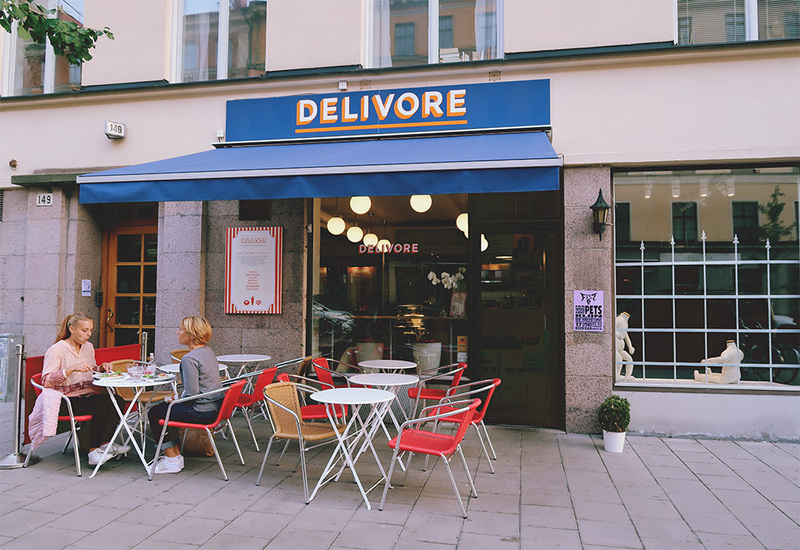 If you are in Södermalm area, we highly recommend to visit this cafe! 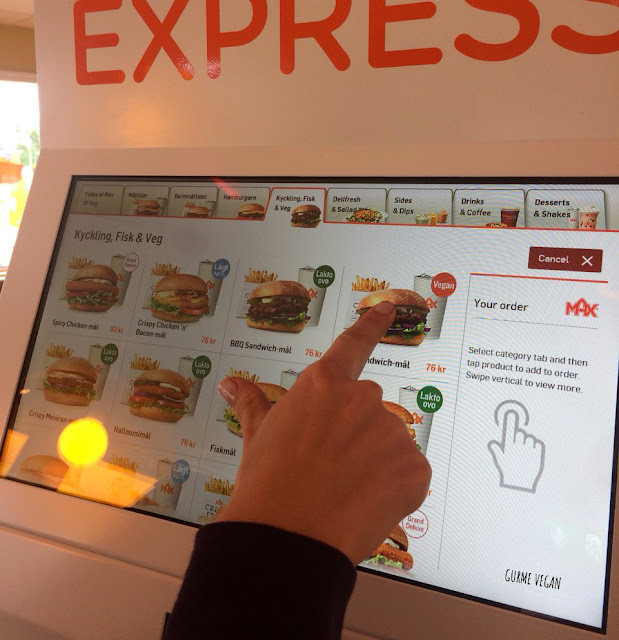 You can see the maxburger everywhere in Sweden. If you are a fan of burger, will love to try Swedish fast food restaurant chain Max. 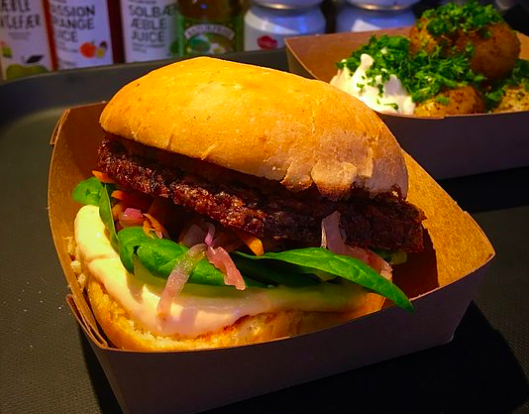 Max has broached the fast food market for the veg-movement last yeat, but there’s only two vegan burger at this place. 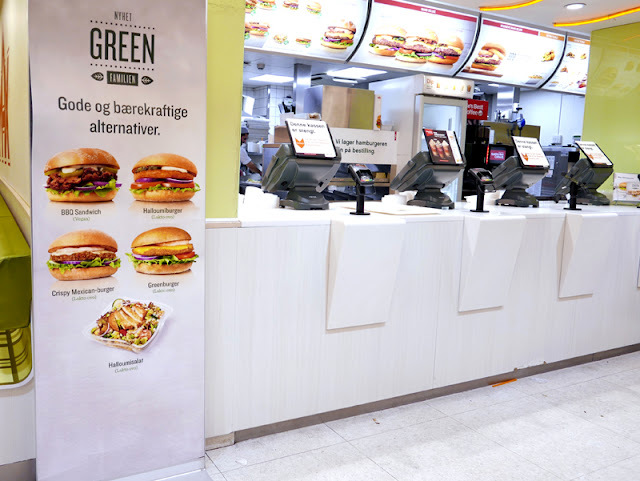 It’s really good and cheap compared to most fast food places in Sweden. 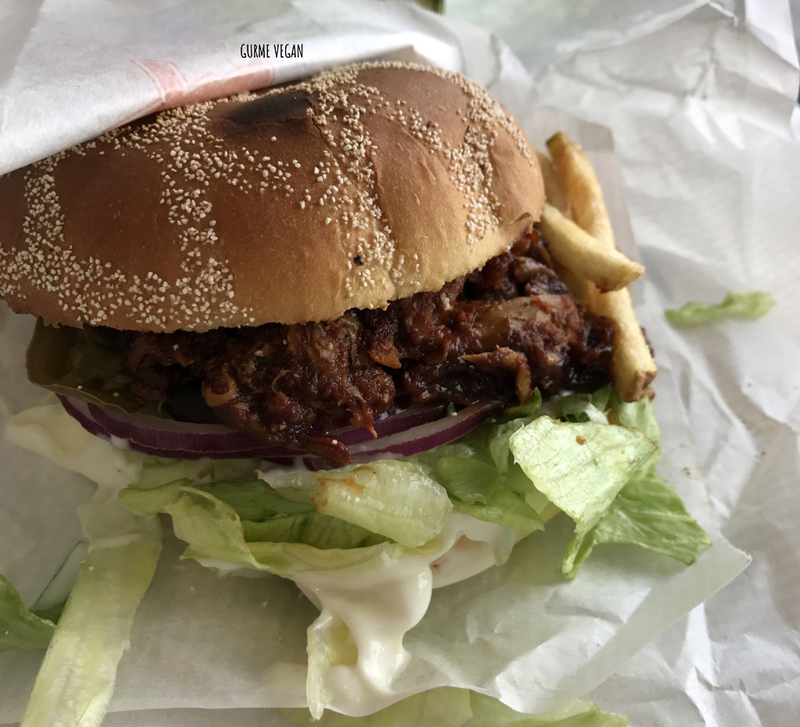 The burger is so spicy, if you don’t like that, can easily remove the jalepenos from the burger. Many places in Stockholm advertise vegan options, and these are not speciality places , just standard eateries. 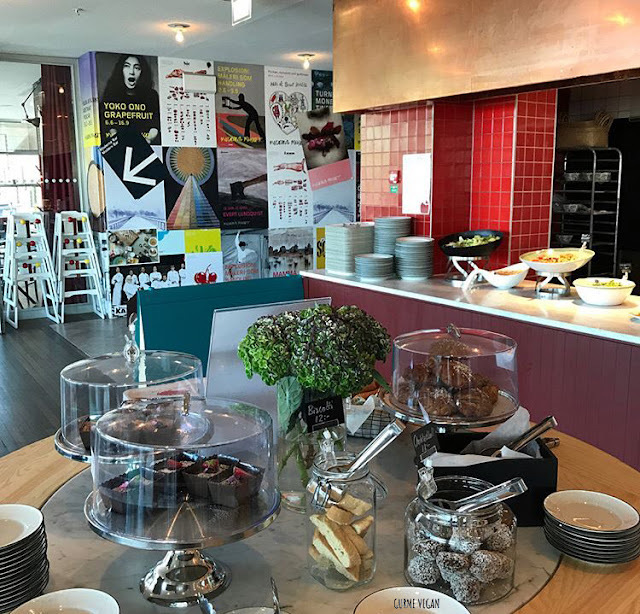 So, the chances you will find yourself in a place that won’t accommodate you are slim. 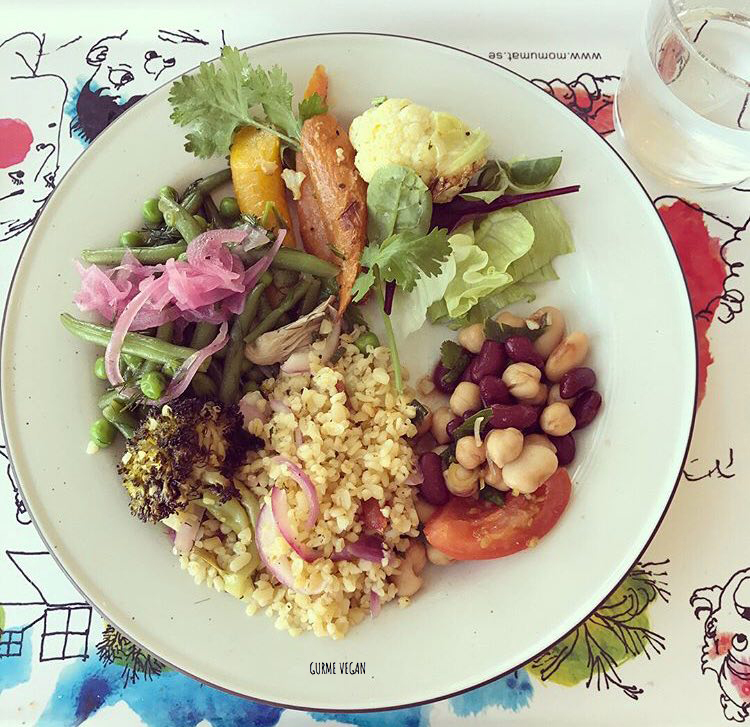 However, if you do end up totally stuck, look out for bönsalad, pickled vegetables, rye bread and cocosbullar, all of which are easily veganisable. Cocosbullar and chokladbollar are usually vegan in all supermarkets. All you have to do is ask.